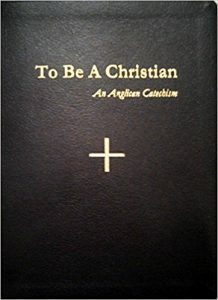 Use the form below to purchase To Be A Christian: An Anglican Catechism for $12 each. Only order one if you’re part of The Table, and are planning to come and pick it up at a Sunday morning worship service! We aren’t shipping these out or anything. Thanks! How many catechisms do you want?